Any Degree in Computer Science, BE\ME or equivalent. Should be from a PRODUCT based organization. Working as a technical leader alongside business partners, development and infrastructure teams. 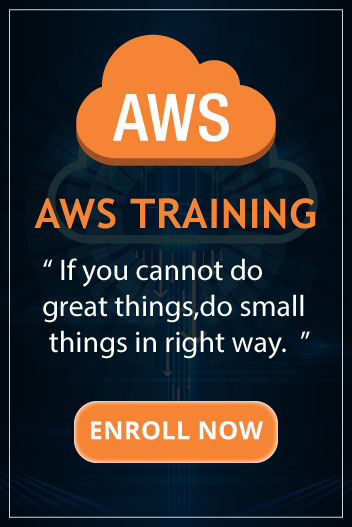 Should have developed Applications using AWS Lambda, Aurora, QuickSight, RedShift, Kinesis, Elasticsearch Service, CodeDeploy and CodePipeline. Broad technical knowledge of bare metal/virtual/container based client server architecture, intranet, networking, SQL/NoSQL based systems a plus. Containers (docker, rkt, cri-o, etc).